Son exactamente lo que esperaba. Y la sensación al usarlos es excelente! Recomendado! Excellent - very satisfied - thank you. El envío se demoró bastante. 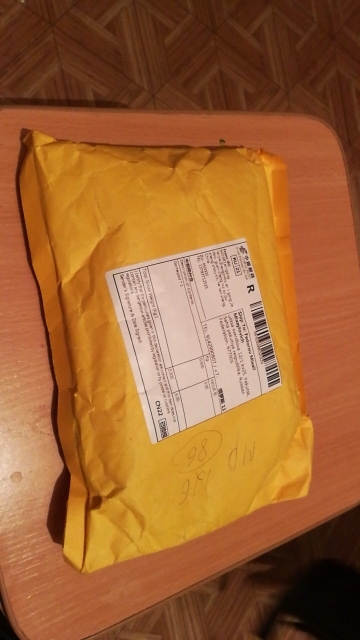 El primer envío fue cancelado porque el correo perdió el paquete, pero el vendedor lo envió nuevamente (aunque ya habían pasado unas 2 semanas desde la compra). El segundo envío llego más o menos dentro de los plazos aceptables. Los productos son de una calidad muy aceptable por el bajo costo, recomendables para usar con emuladores. Los voy a usar un tiempo y dejare comentarios adicionales. 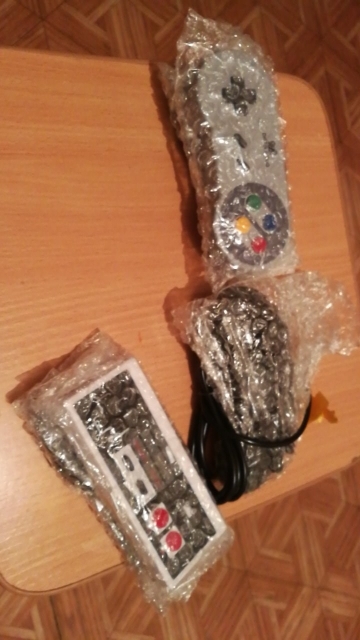 Сначала SNES геймпад не работал. Продавец вообще без проблем сразу отправил такой же. В итоге все геймпады исправно работают. Крестовина только не очень хороша в диагналях. + еще прислал наклейку на геймпад в качестве извинений. джойстики отличного качества, все работает! Very good quality! 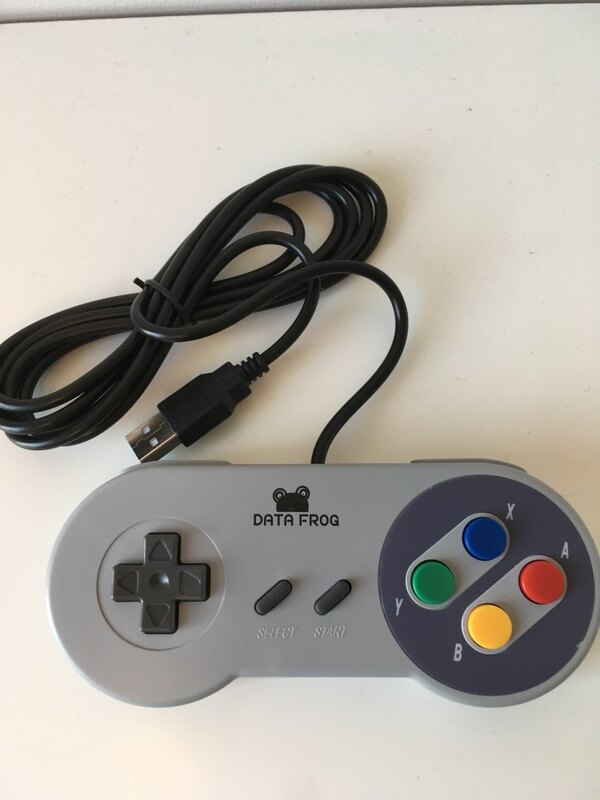 Almost like a original controller! 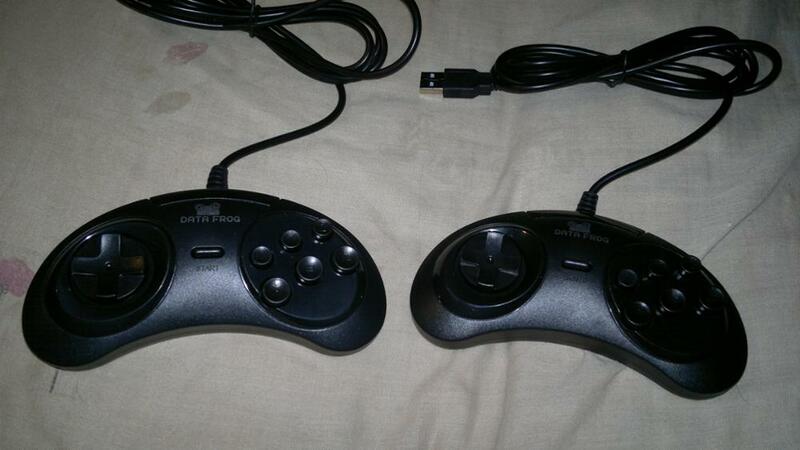 Decent controllers, for the price I can't complain. 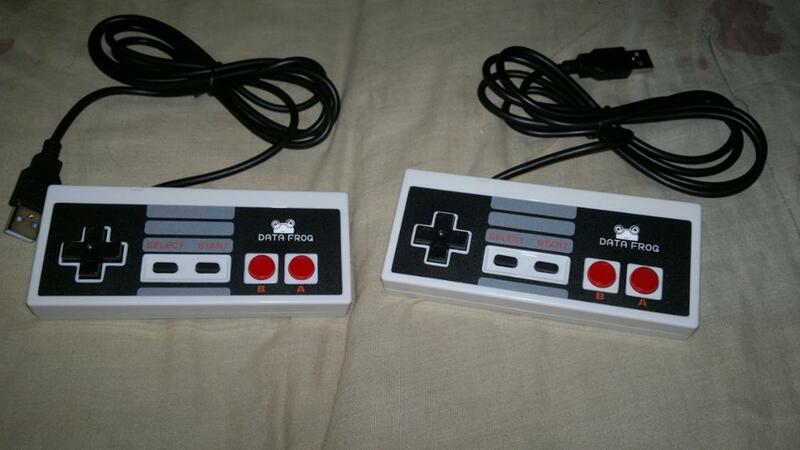 The NES one is actually quite good and feels quite sturdy and not to different from the original. 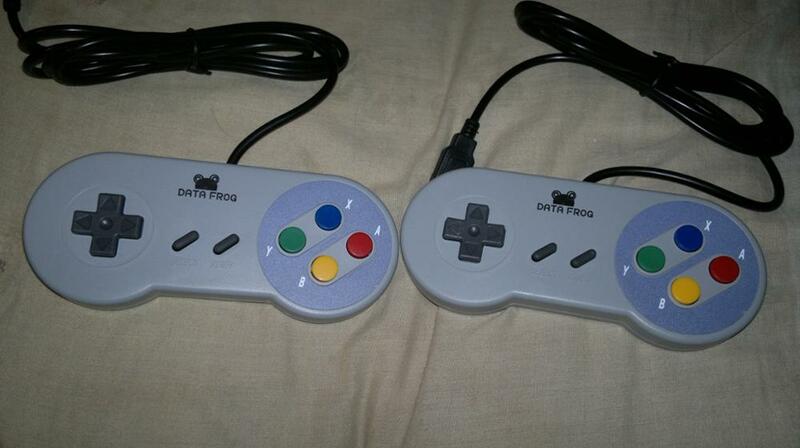 The SNES seem decent but feels a bit cheap. 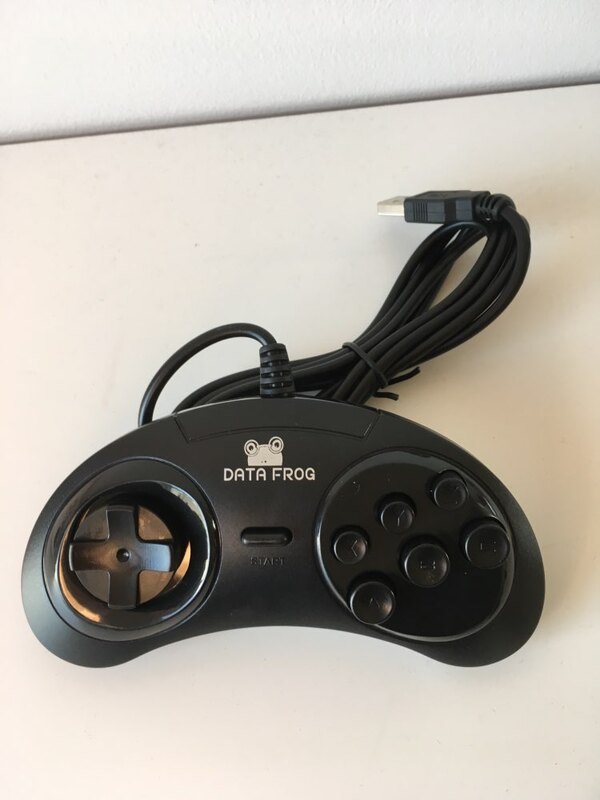 On the megadrive/genesis one the D-pad is a bit high and rattles, but it seem to be usable nonetheless, although it feels a bit cheap. 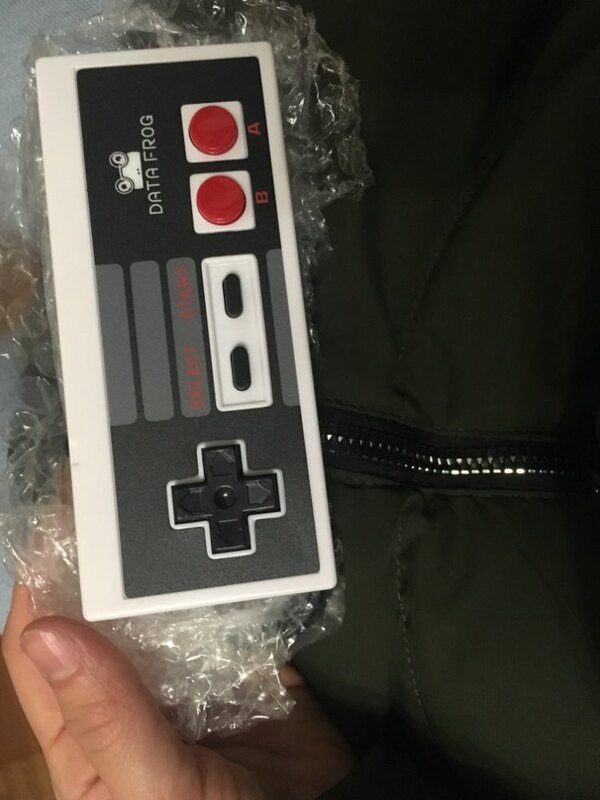 Overall I would recommend to only get the NES one if you don't need the extra buttons. The cord is a bit short, 1.5 meters as is written in the description, I wish they would make it longer. 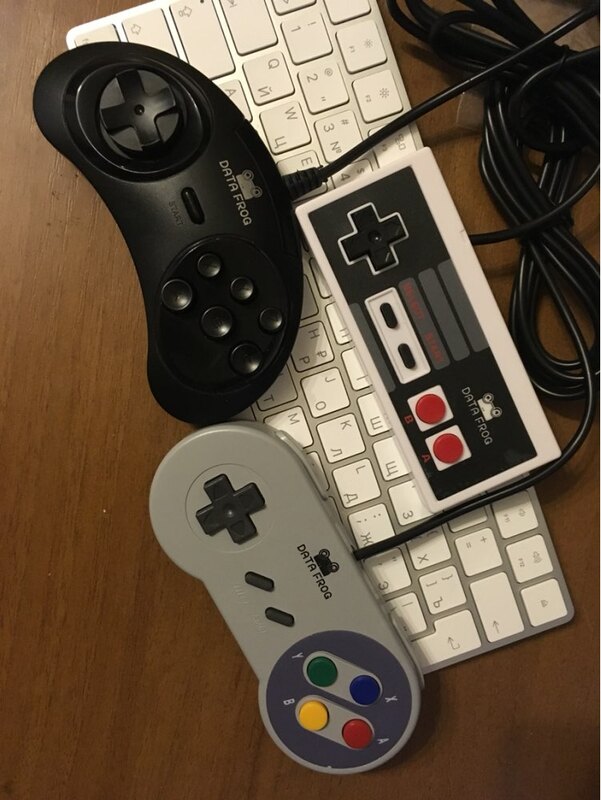 gamepads cheap and excellent, clear press, компом with work as, retropi and with, whole set recommend. 3 come. 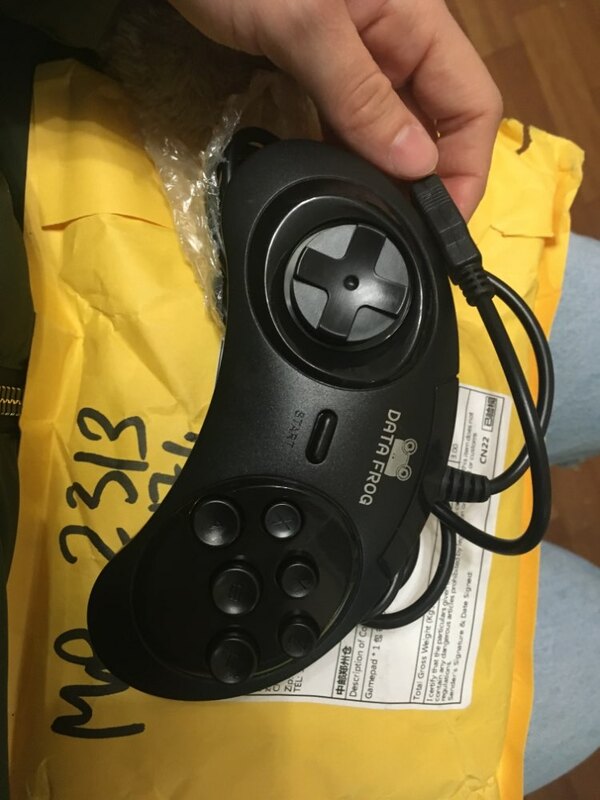 громковатые dandy joystick button in. overall satisfied. 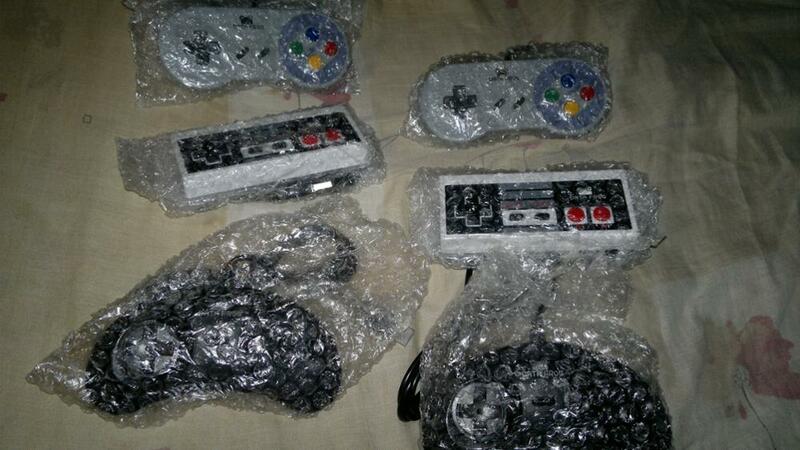 I loved the joysticks. I've being using them for two days and they are working perfectly. It took a bit less then two months to arrive in Brazil. Thanks to the store. single backpack sega tested, But i have they worked perfectly using unique. 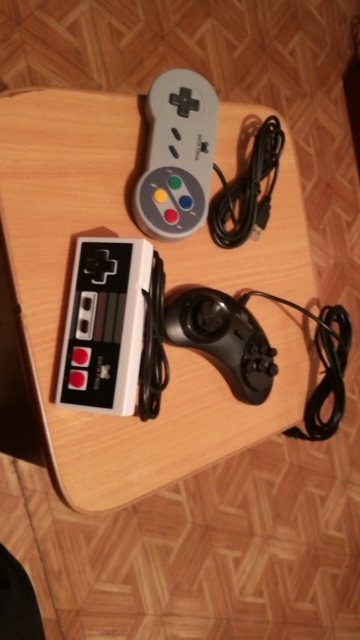 Nes Gamepad ***** , SNES Gamepad ****, SEGA Gamepad ***. Excellent package, Fast Shipping, Recommended. Exactly what it says on the tin-- reproduction retro console controllers. 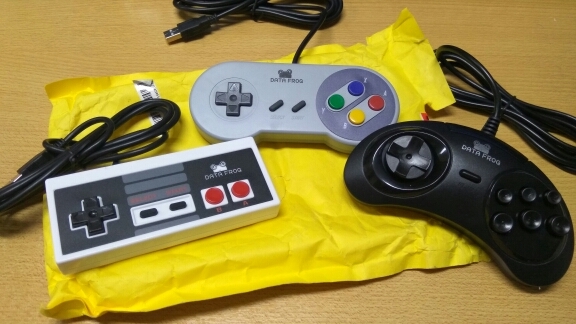 I've not handled a real version of these in years, but the quality seems fine and they play the games just like you'd hope they would. Shipped very fast, given that they had to travel halfway around the world. 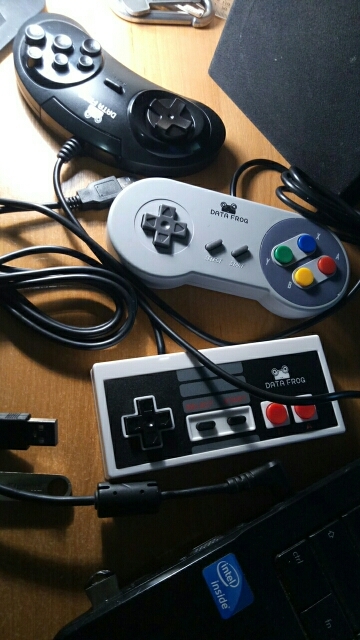 All controllers work perfectly and feel great. thank you so much!! 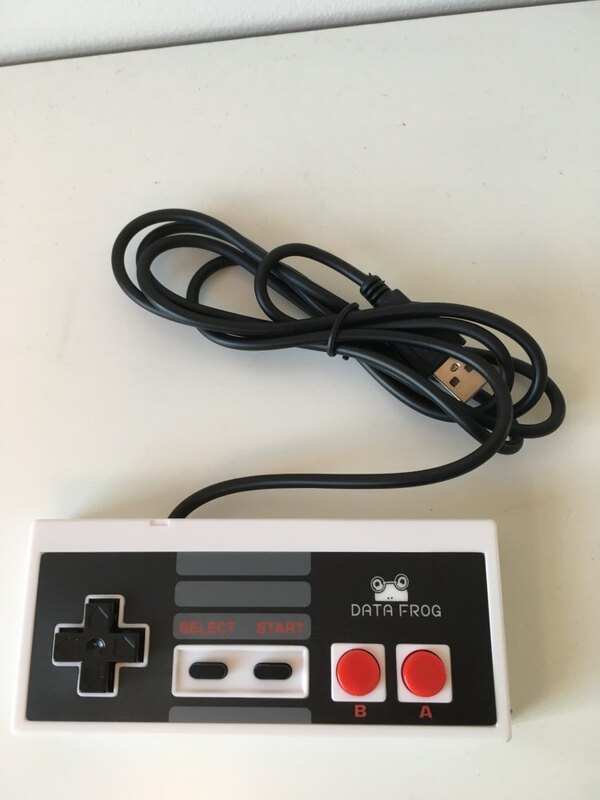 Good quality controller and fast shipment to Europe. Excellent, the product arrived ahead of schedule and works very well. attentive store and responds to messages with brisk, since the spindle of brazil is very different from china. I recommend and come back to buy at the store. 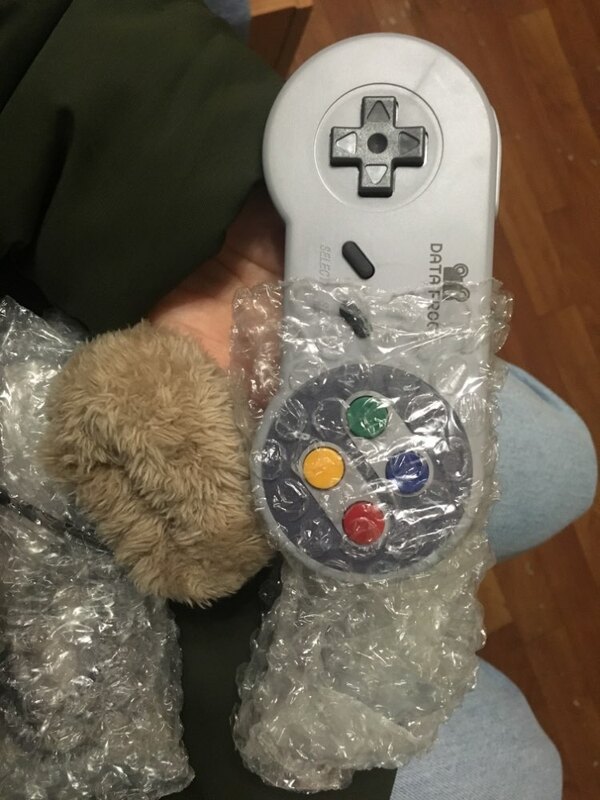 The controllers were exactly as advertised. 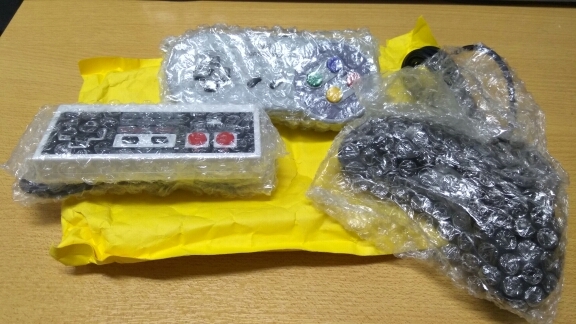 They came well-packaged in bubble wrap. Also, very fast shipping, only 11 days. Thanks!